Please select your daughter's registration form from the list of links below. 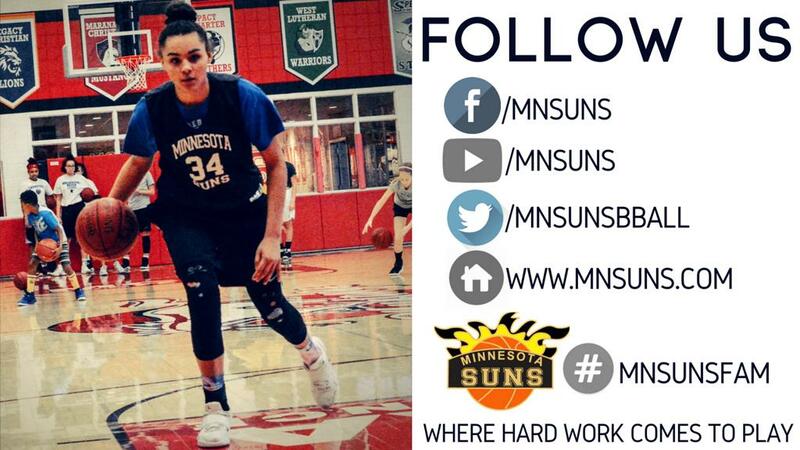 Email sherilyn@mnsuns.com with any questions. ©2019 MN Suns / SportsEngine. All Rights Reserved.